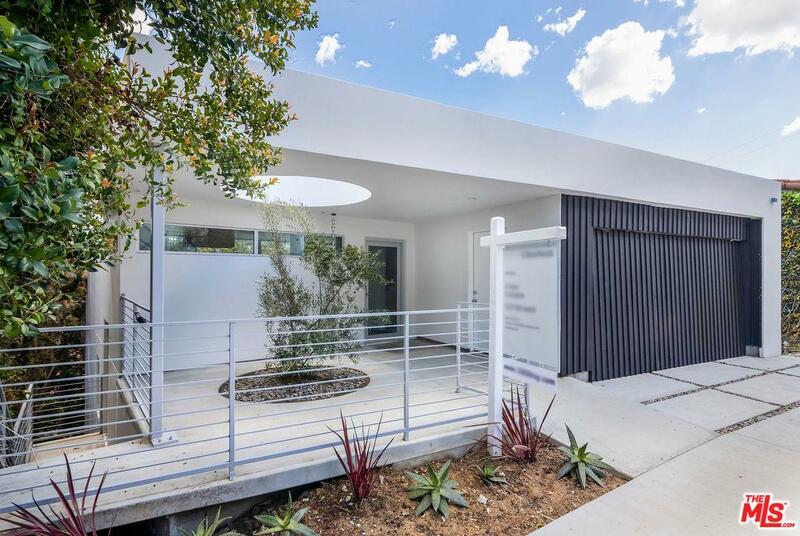 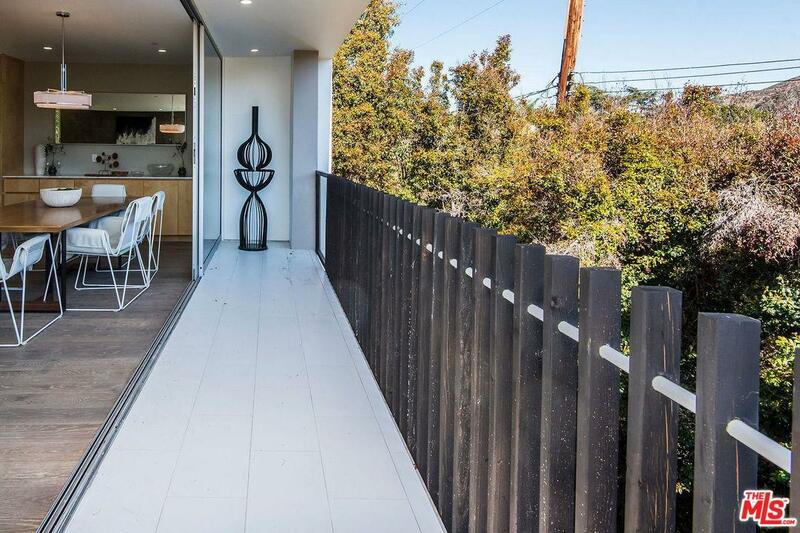 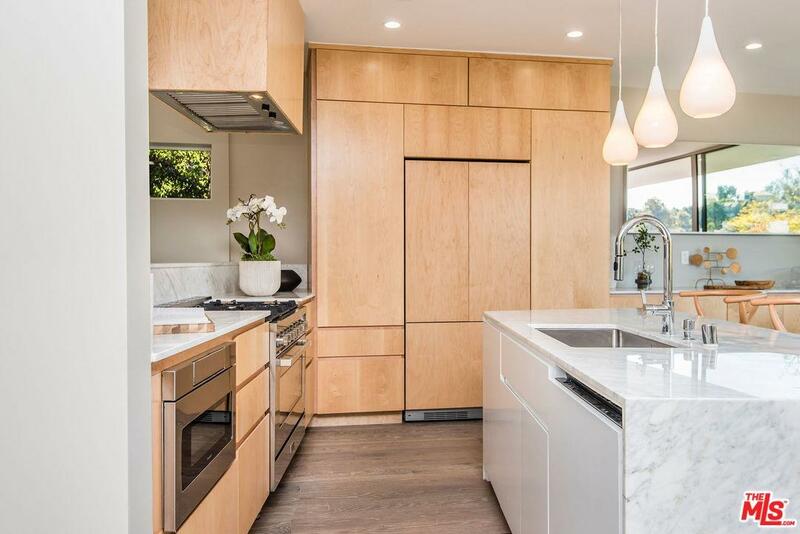 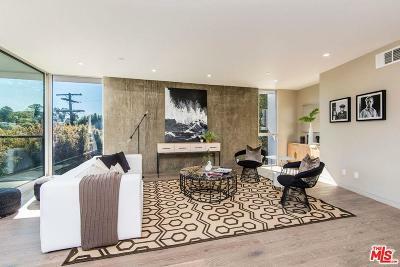 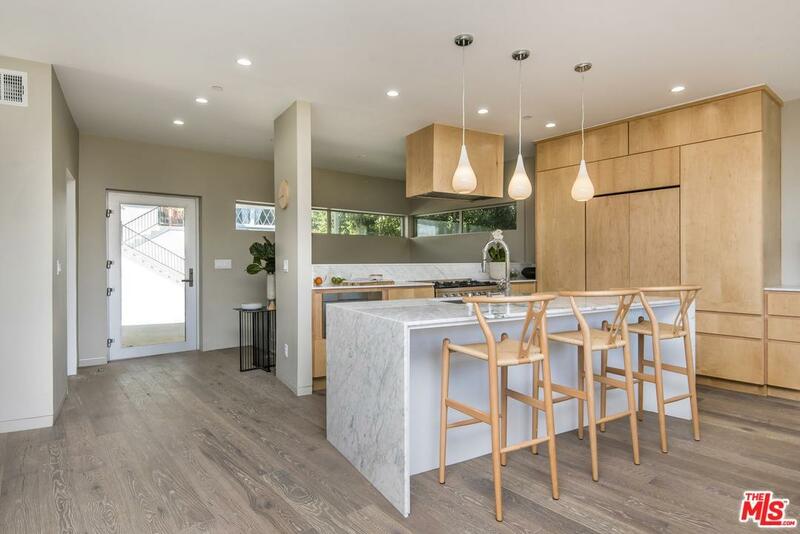 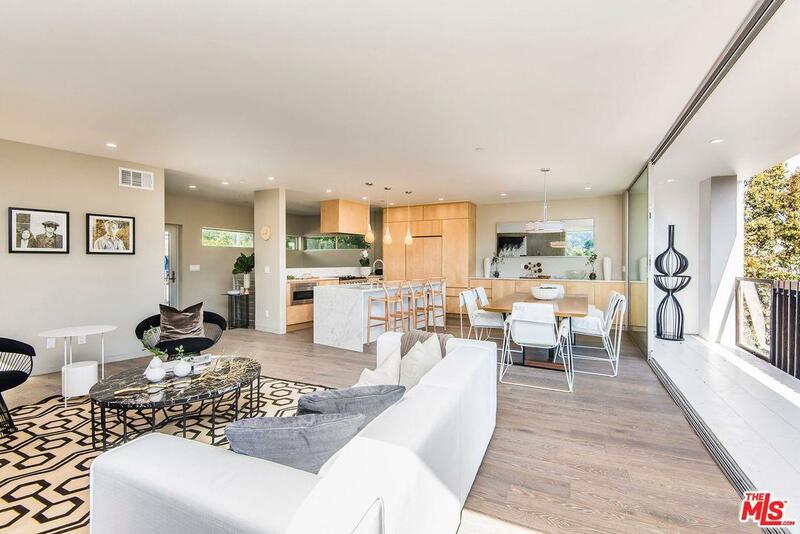 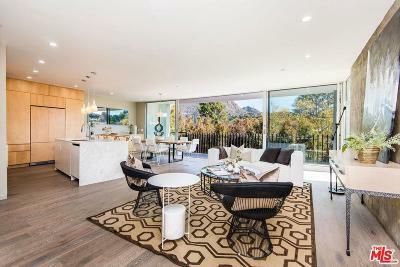 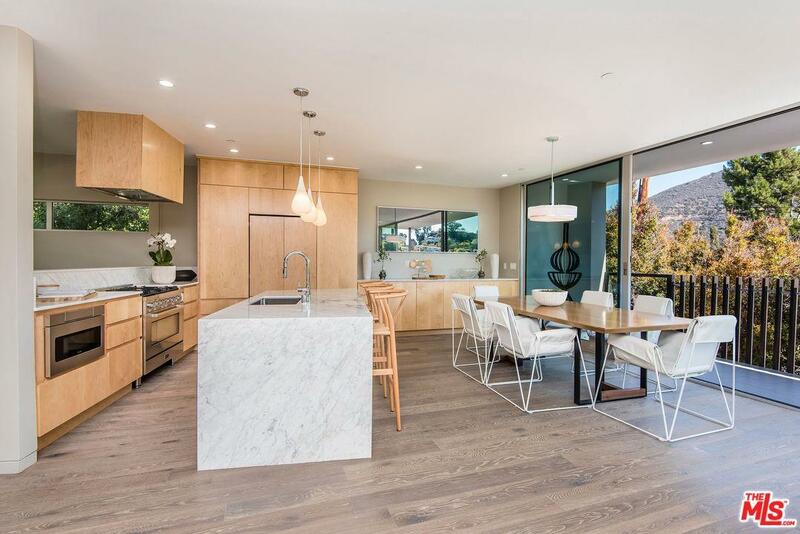 Beautiful and rare brand-new construction in the Hollywood Hills, designed by RCDF Studio and Rogerio Carvalheiro. 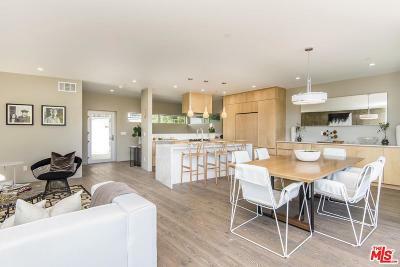 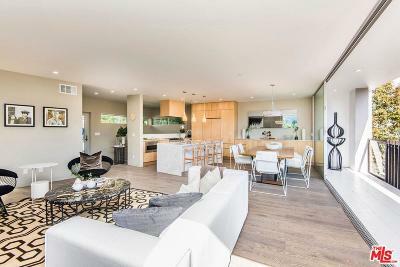 Sleek and functional Architectural home, featuring a completely open floorplan on entry level and wood floors throughout. Kitchen is comprised of custom cabinets, high end appliances, marble counters and center island serving as a breakfast bar and focal point. Living and dining spaces all flow together with an east facing wall of glass that opens out to a terrace spanning the width of the house, affording verdant canyon views and a peek at the Hollywood sign. 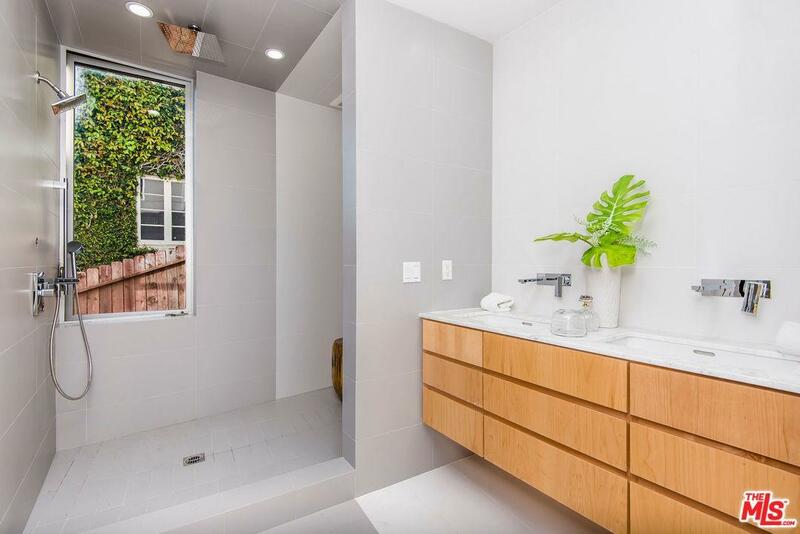 First floor also includes a powder room. 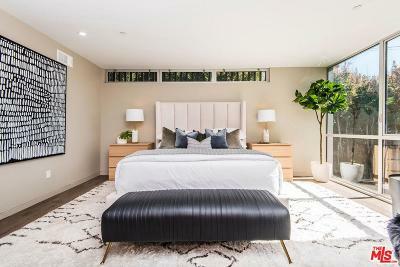 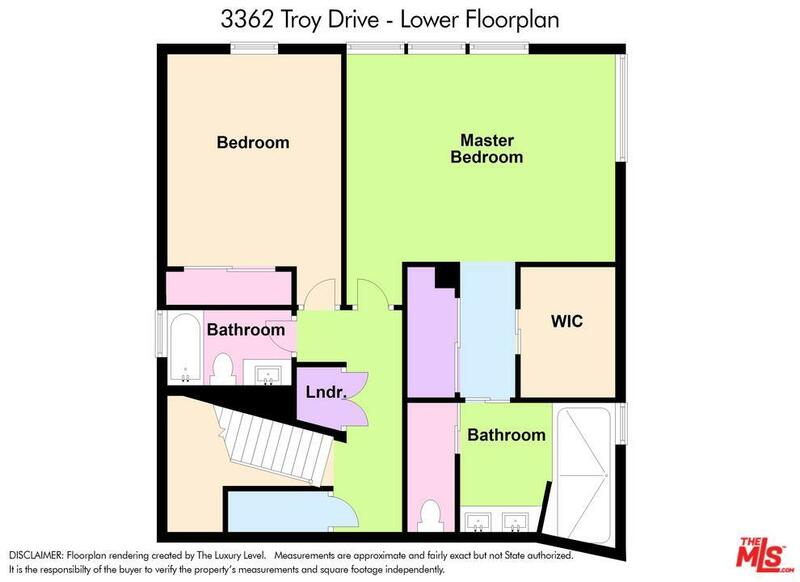 Downstairs is a well-appointed master bedroom with two closets and a luxurious bath with dual showerheads, second bedroom, hallway bath and laundry closet. 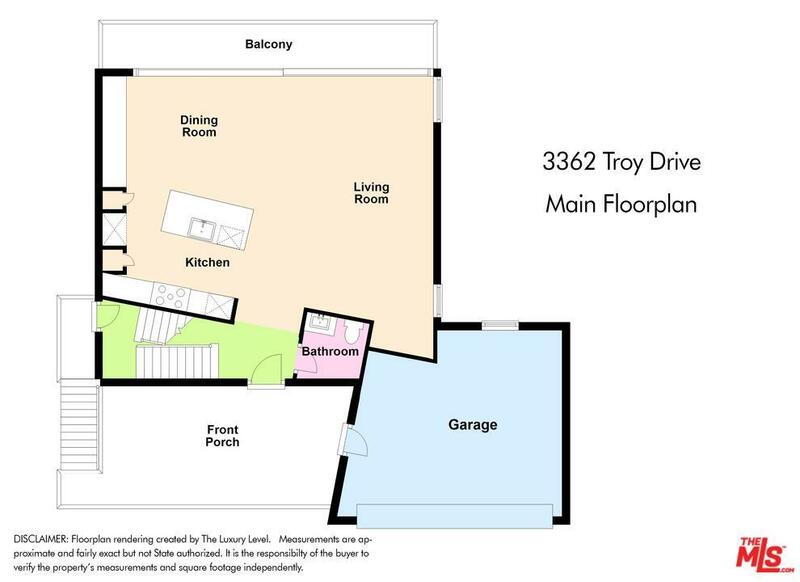 Property includes 2-car garage. 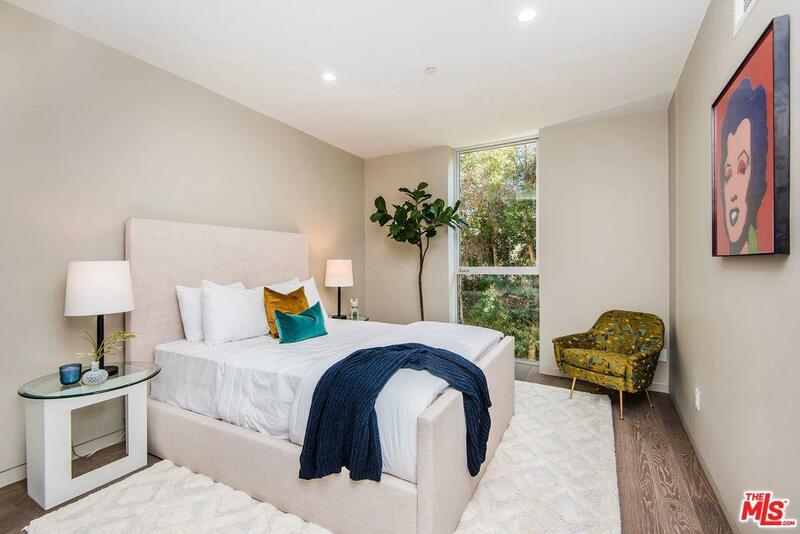 Great location with easy access to studios, freeways and the valley, and one of the best Whole Foods in the city, in a brand-new home requiring the most minimal of upkeep.